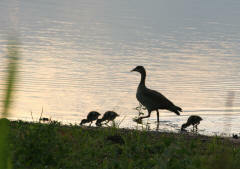 I have always regarded the Kruger National Park as one of my favourite places to visit. It is such an amazing and inspiring reserve. I have been visiting the Kruger since the early 1990's but it wasn't until 2006 when I go my inspiration from my father who drove all the roads in the Kruger to publish his book "The Kruger... Far More Than The Big Five". Following all his work, I decided to embark on a project that would see me drive all the roads and record all information from these roads (Animal species that could be seen), and then gather information on specific places of interest, picnic spots, rest camps and bird hides. It was going to be an exciting adventure that I decided to call "Discovering the Kruger Park". After close to a year of planning I was almost ready to start. My intentions were to record and take photos of all roads in the park (and everything else mentioned above) as well as take photos of all bird, mammal, insect, reptile, fish and tree species I came across, to really set this website apart from any other Kruger related site. 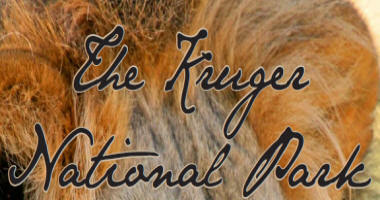 All the information and photo's belongs to TheKruger.com and was all recorded by us. I sincerely hope this helps you when you are planning your next visit to the Kruger National Park. Below you will find links to every trip since the start of the project. Trip 1 The First Journey Of Discovery into the Southern areas of the Kruger being based at Berg-en-Dal and Biyamiti.